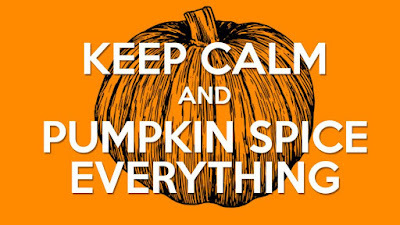 Pumpkin Spice everything is just around the corner, it starts the beginning of September and end the beginning of December when Gingerbread everything comes out. 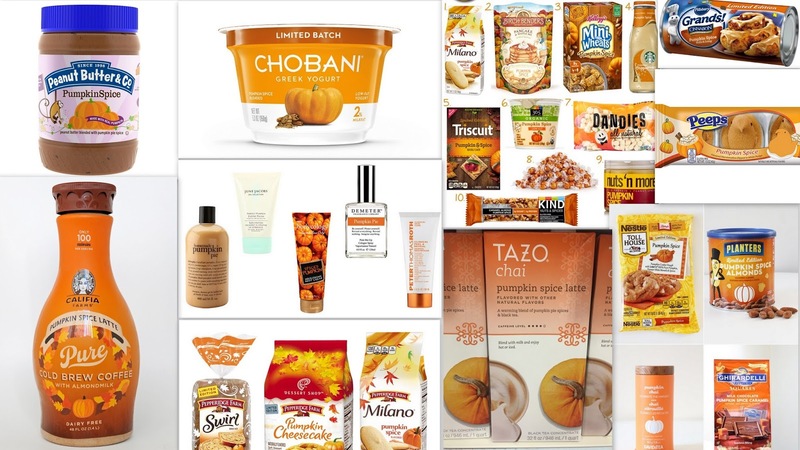 I've become a sucker for buying almost everything that has the words Pumpkin Spice on it. 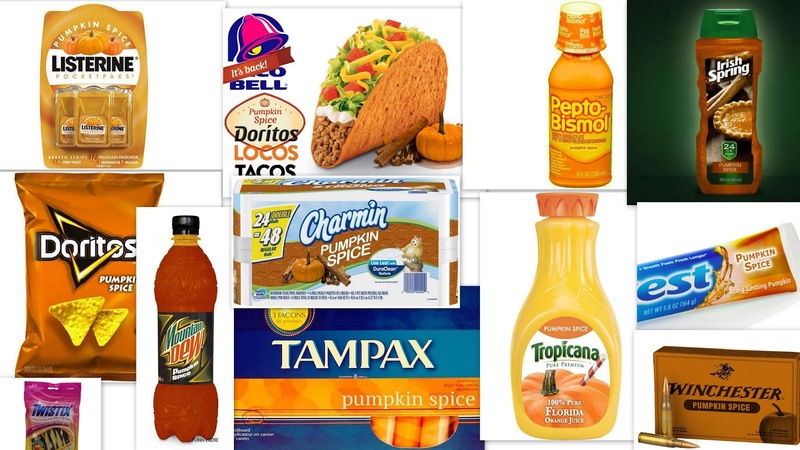 Some of the Pumpkin Spice items are really good and some are just not. Whenever I would bake with ground up Pumpkin Spice it would mix pretty well most of the time but only could get the small container for it and it would have to buy it multiple times. So I thought I make an extract. I've been making extracts for years, I just recently made Lemon/Orange Extract and Almond Vanilla Extract and Vanilla Extract never thought about making my own Pumpkin Spice extract. I going to be using this extract for all of my recipes this Autumn season for my Pumpkin Spice fix. 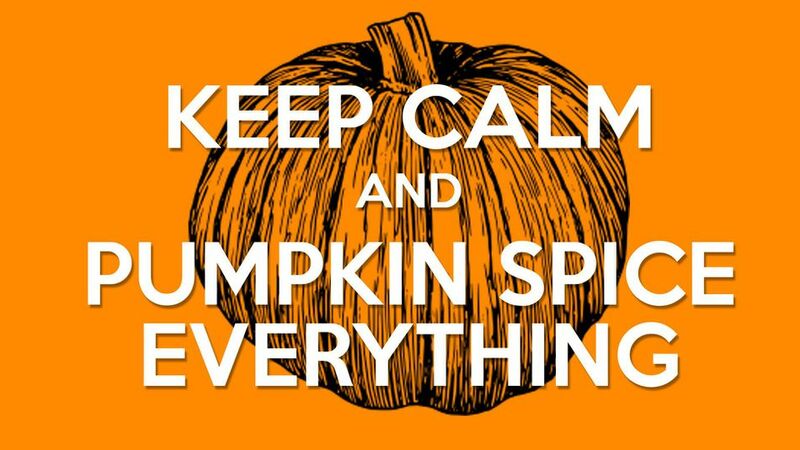 I normally make homemade PSL, Pumpkin Spice Syrup that I put in my coffee, cookies, cheesecake, cupcakes, cakes and I even made Pumpkin Spice peanuts. Keep an eye out for those recipes. Mason Jar with a lid: I recommend getting plastic because the metal lids rust over time. Labels: I get blanket name tags to write down the date so I can keep track when I made it. This is for the regular size mason jars if you are using a smaller jar adjust the amount of alcohol and spices. Combine Whole Cloves, Whole All Spice, Whole Nutmeg, Cinnamon Sticks and Fresh Ginger to your glass jar. Pour in rum to the last line of the Mason Jar, that will equal to about 3 1/2 cups. Place lid on top and shake it gently. Label the date you made it. Place in a cool dark place for at least 8 weeks before using. Gently shake it at least every two weeks. You will have to pour through a mess strainer or cheesecloth before using. I can't wait to see the results later this year! I will have an update post on this or show in one of my first recipes. Somehow I can't stand nutmeg..but I like this pumpkin spice recipe. Is there an alternative for nutmeg? Might be able to add a tablespoon more of the all spice instead of the nutmeg or use just one nutmeg instead of the four. You have me all excited here. I am from the Caribbean so anything spice, cinnomon, ginger etc I'm in. Cinnamon is one of my favorite spices to use for anything. You are so welcome. I also will be using this for my homemade coffee syrup. I love the smell of fall! I will try this soon, so it's ready in September. I can't believe it's right around the corner. I'm ready for Autumn, its the best weather. Omg so glad I came across this. I love pumpkin spice!!! I'm trying to eliminate all of the artificial and processed ingredients out of my diet so this is perfect for making my own coffee syrup!! Living without consuming artificial food is the way to go. I've been living that way for about 7 years and I feel so much better. This is a great idea! And easy to do! This is so amazing. I had no idea this could be made this way. I'm excited to try it out! yes! This is PERFECT! Just in time for the season. :) I can almost smell it. I love spices! I have all of these in my cupboard as we speak. I don't use them nearly enough though. This is great! This Pumpkin spice extract sounds delicious. I want to make it for the Fall and Halloween. Thanks for sharing. Yum! I cannot wait for pumpkin season! It's my favorite time of the year! I'll definitely need to try some pumpkin extract. So festive!